People often think national store brands and online suppliers are the best place to go for the biggest range of products at the cheapest prices, and that maybe their local independent retailer is going to be more expensive, dealing with lower quantities and higher overheads. You couldn’t be more wrong, especially when it comes to Vincent Flooring & Bed Centre in Surrey. We are different from national brands, online suppliers and many smaller local retailers, and here’s why. Many of the big national brands can facilitate large warehouses with products bought in bulk and stocked for quick supply. We do exactly that too, but on a personal, local scale. 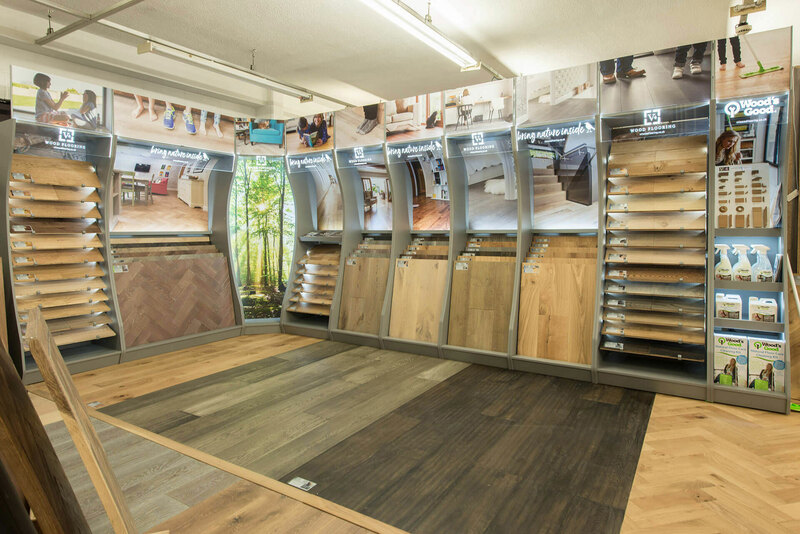 Our flooring and bed showroom is adjacent to our very own large warehouse, where we stock many of our most popular ranges for immediate supply. This also means we are able to buy these products at bulk discount prices and pass these savings directly on to you for unbeatable value. 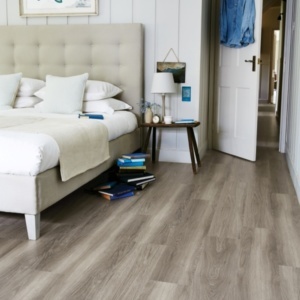 Vincent Flooring was a first for local, warehouse flooring supply. Established in 1962 we made headlines and are extremely proud to have upheld our reputation across Surrey ever since. 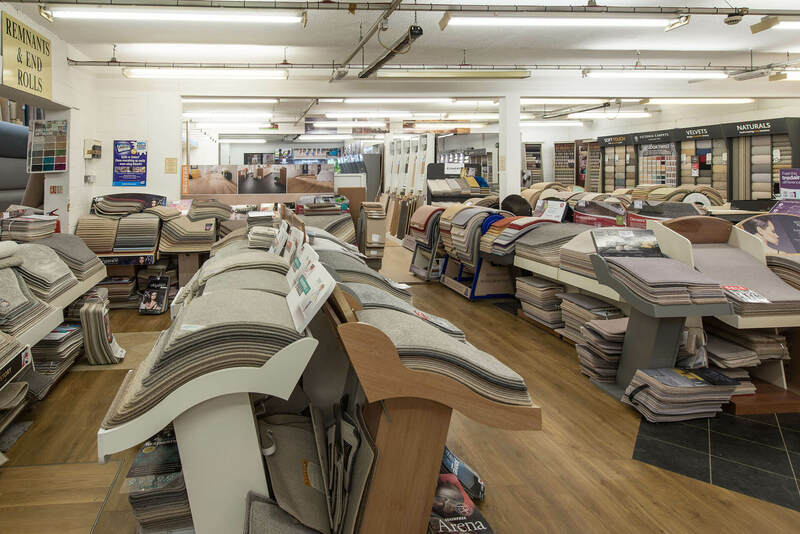 We still operate from the same premises in Walton-on-Thames, where we have a large two storey showroom displaying only the best quality flooring & bed brands, plus our unique warehouse space where we stock hundreds of product ranges allowing competitive prices and fast delivery. Our team have been with us for years. Friendly, knowledgeable and dedicated to exemplary customer service. There will be no one jumping on you the minute you walk in the door. Browse at your leisure, view our floors, try our beds and ask for advice as and when you need it. 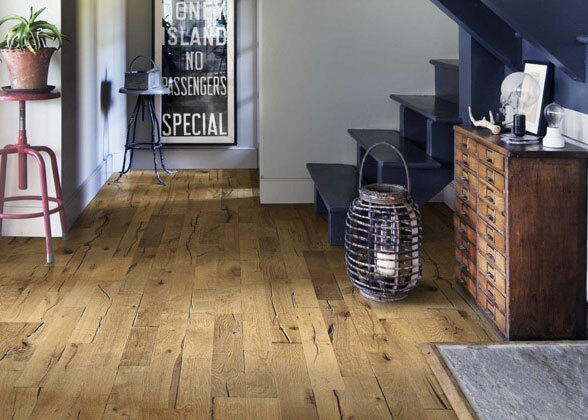 We also have a longstanding team of floor fitters who will complete your project with expertise and to the highest standards. Having a dedicated team of installers means we can respond quickly to your deadlines. Need a floor installed the next day, we can probably do it for you. You will find in many stores a seemingly good level of service right up to when you sign on the dotted line. If there are then delays or installation problems after that you may well be left leaving message after message, with little interest in rectifying the problem. We know that positive word of mouth comes from completely satisfied customers and we want every one of our customers to be just that. If there are any concerns about products you have ordered or after installation we will follow up, visit and do our upmost to rectify any problems. 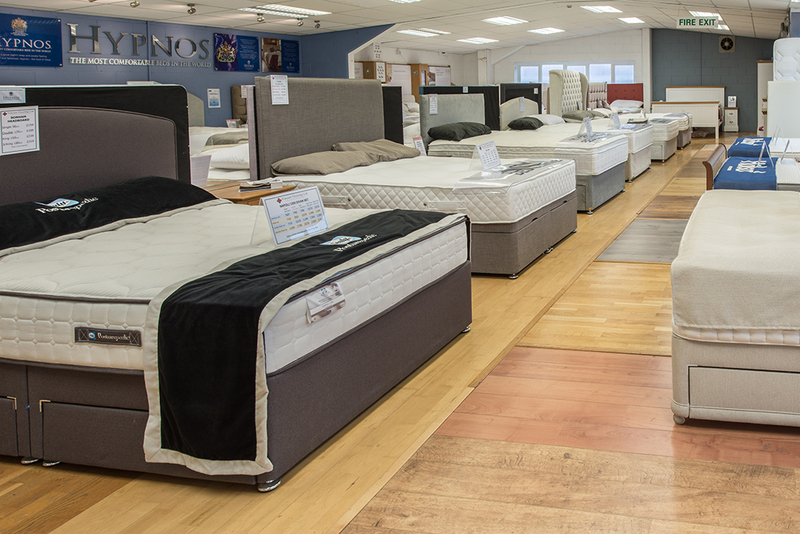 Have you ever walked into a bed shop or flooring centre and found pushy salesmen leading you towards certain products. It’s probably because they are own brand or product lines with incentivised sales commission or higher margins. We have absolutely no brand allegiance or biased sales incentives, meaning our professional team are completely impartial. They are focused purely on helping you find the right product for you and your budget. How many times have you been given a quote and then the extras start piling on. Loathed to go back to the drawing board you accept them. 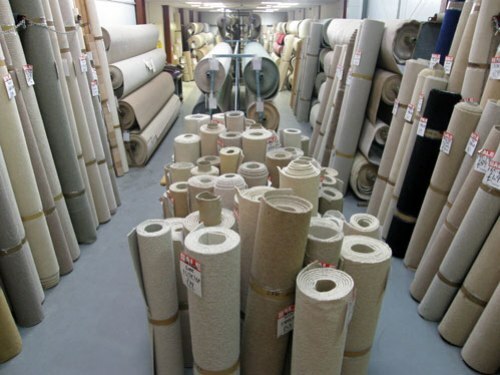 We work on not only providing extremely competitive prices, but also ensuring your quote has everything included up front from delivery, installation, underlays and any accessories necessary to complete the job. If we have missed something, that’s our problem and you won’t be charged. 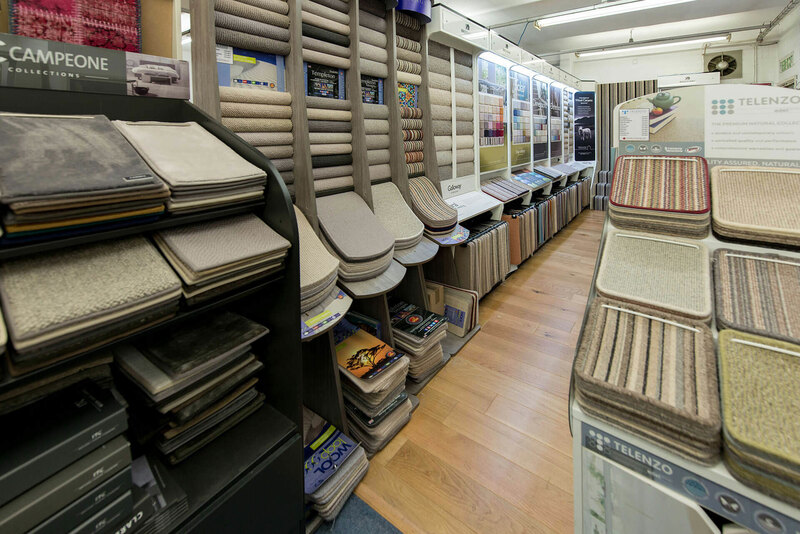 Over the last 55 years we have established excellent relationships with the leading brands in flooring and beds. 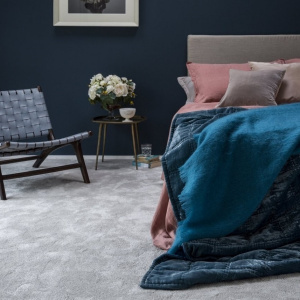 From real wood flooring, laminate and luxury vinyl floors to carpets, rugs and commercial flooring products, plus the best in British made beds and mattresses as well as bedroom furniture and accessories. We’ve also recently added artificial grass, concrete floor and wall panels and decorative wooden wall panels to that list too. 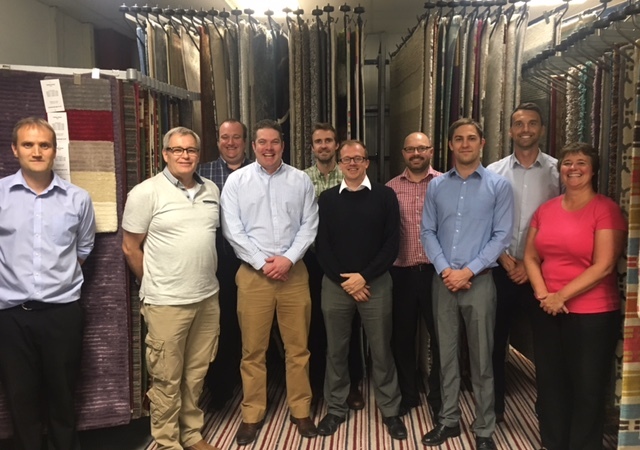 And if you can’t find exactly what you are looking for in our showroom, it’s highly likely we can liaise with the top manufacturers we work with and source your perfect solution. 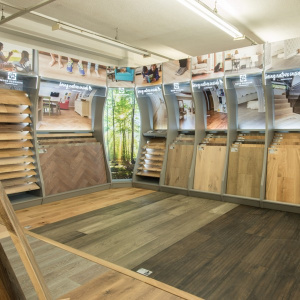 If you are looking for flooring or beds in Surrey, Vincent Flooring & Bed Centre in Walton-on-Thames is your one stop shop for the best in product choice, value and service. The best way to find out more is to pay us a visit. We offer plenty of free customer parking and our showroom doors are open Monday to Friday 8.30- 5.30 and 9.00 – 5.30 every Saturday.